Have you been decisive lately? It may have been a while since you hung your business shingle and opened up shop. Or, you may still be working on hanging that shingle for the first time. Regardless of where you are today on your entrepreneurial journey, there is one thing that's consistent - you have to make choices. Every minute of every day you are making decisions. I mean, you decided that the link to this post/blog title was worth a look. When you did that you made an instant choice. You made a choice that meant you’d be giving up your time, and the opportunity cost that goes with this time, to get a little more insight on making decisions. I think it was a good choice and I hope you will by the end of this post too. When you decide to allocate something as simple as a few moments it might not feel like a significant trade but trust me, it matters. You are, whether consciously or not, acknowledging that you are willing and able to give up that time in exchange for some kind of value. In economics classes all around the world, this phenomenon is explained as the elasticity of demand. In literal fractions of a second, you measured the possible benefit of the insight of this post against a slew of criteria in which the aggregate of totals who you are as a person. What you do with your time you do with every other resource. Crazy, I know and it gets better. In the early stages of building a business, it feels like you have to make a lot of hard and fast choices. There are tradeoffs punching you in the face from every direction. Things like how you set your prices and deciding on the business activities that will make up what you do from day to day. You're putting the foundation in place so that people can find you, learn about you, like you and decide that your offer is worth their dollars. It can feel like a lot all at once and it can be exhausting. So, how do you develop the stamina to make good decisions on the regular? Let's start by working through the biggest decision-making hurdles. The first trap I see most often is entrepreneurs holding on the freedom to make choices which really means overcoming the "maybes". Hoarding your freedom to make choices is a terrible thing. Being an opportunity miser is actually keeping you from making any real progress. You are constantly burying yourself in the super extremes of opportunity costs and for good reason, so you think. Resources are scarce even for businesses that seem to be thriving, that’s always a barrier you will bump up against. Making bad decisions and hoarding freedom of choice can actually do more damage to your business than making decently-informed-probably-not-perfect choices. Why, because you're missing out on opportunities! If you don't invest your time, money or emotional energy you'll never take any action and you won't make any progress. These next few are smaller but worth acknowledging. These are the fallacies that will eat up lots of time, energy, and produce more stress than your body should probably be handling. First is the Information Mud Pit. Feeling like you need as much information as possible from as many different experts, gurus and websites is like having your car stuck in the mud while you just hammer the accelerator. Sure it’s going to make lots of noise, throw lots of dirt around, and maybe even start to give you some forward motion but eventually, you are just going to overheat your engine, breakdown and still be stuck. Don’t let your brain throttle about in the mud and then break down. All those expert sources are just people and they may not be in exactly your situation. Do those people have the same values, personal/professional experiences, or even biases that you do? Work on gathering enough information to cover any of the possible outcomes you can predict (there will be some you won’t be able to predict) and move from there. Just like getting out of the mud in your car it’s going to take a little patience, finesse, and the right tools. Not all the tools ever made – the same goes for research. Next is being too busy. Everyone is busy so that excuse can’t cut it anymore. 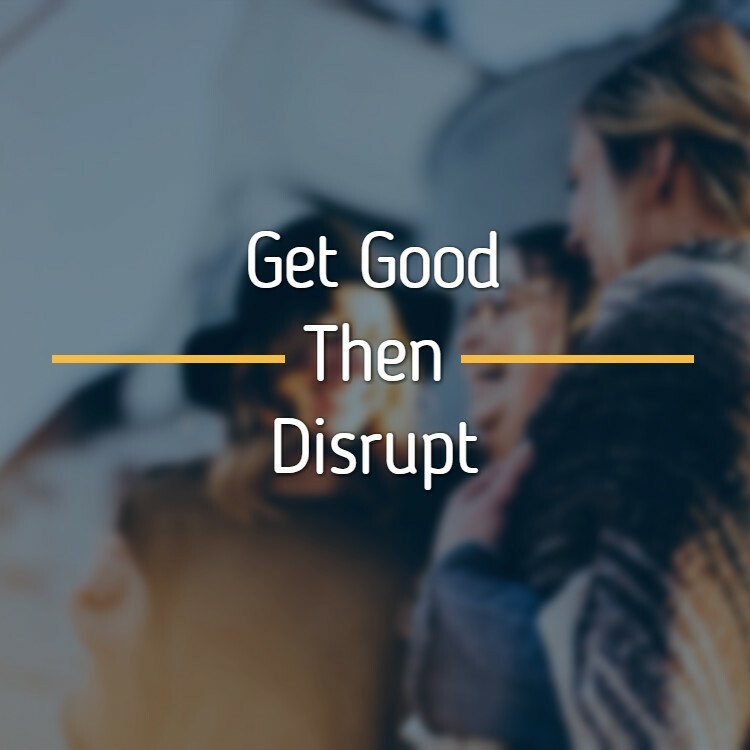 What you are doing is finding new and different (read: easier) things to deal with that can give you some satisfaction from safe handling the things on your to-do list that can be completed with the least amount of energy and work. The other part of the being too busy is trying to multi-task a little too much. When your attention is always diverted in lots of different directions the choices you make tend to be less informed, less qualified, less efficient, and just chock-full-of-mediocre. So no more excuses as they will just keep stressing you out as your list of decisions won’t be getting smaller. The last fallacy I want to kick in the face is that you can’t get what needs to be done because there are always little fires that need your immediate attention. The problem isn’t that you are constantly in a flurry of micro-emergencies, it’s that you have failed to set your priorities. Decision making effectively takes a little work and a little prep time. It’s in the prep time that you should be stripping out your decisions and reorganizing them in a way that reflects their relative importance. I think there is a lot of importance in building momentum in getting things done but you shouldn’t front load your decisions will all the easy stuff. You won’t be taking advantage of the momentum and flexing your decision-making muscles the best way unless you prioritize. Now that we busted a few fallacies let’s get to some action steps help make you a lean, mean decision making machine. 1. Are you actually making the decision? Sounds like a silly question to ask but it’s important to think about who really has the final say. If you are a solopreneur it may very well be you. But are you part of a team or have a partner you have to run this by? Decide who is going to be making that decision and then move forward with purpose. 2. Set the stage. Very few decisions we make will only affect us. So it’s important to consider how your decision is going to affect the rest of your business and stakeholders. Make sure that everyone is comfortable with what’s going on and understands at least a few of the major consequences of those choices. 3. Make every decision (even the tiny ones) part of the big picture. Remember when you started your business you put a whole bunch of time and effort into your values and mission. Yeah, those still exist. So make sure that your decisions are in line with what you want your business to continue to be and to be perceived being. Everything from color pallets, paper supplies, and even how you package your product will all impact how your brand is perceived. 4. Do your research. At this point I would like to direct your attention up a few paragraphs to part about hiding behind information. You want to make sure that when you are making your considerations you are using good information – good in, hopefully good out. Keep your information lean and relevant. What that means for you is that you do not necessarily need to be an expert on how paper products are manufactured and distributed to pick a new coffee cup vendor. 5. Consider solutions, side effects and possibilities. You want to make sure you try to anticipate as many possible outcomes as possible. Not all your decisions are going to be of Earth-shattering magnitude but it’s important to be aware of how your decisions will interact with the rest of what your business and environment have going on. Your goal should be to get the most out of whatever your resources are all the time. That and making sure all the different departments continue to play nice together to make your business be the best it can. Before we finish this post I wanted to cover one more thing. It’s a concept that goes hand in hand with making decisions and that is managing integrity. Your businesses integrity is more than just making sure that all your decisions are in line with your business mission. It’s about allowing your customers and stakeholders to trust your business. It’s trust in you and your brand that will keep your customers coming back. You get to be a trusted resource by continuing to make decisions (for your offerings and how you manage your business) that continue to improve the experience for the customer and client. That includes how you manage your finances, how you handle bad customer experiences, and even how you choose to interact with your community. 1. Always do your best to meet your commitments – saying no sometimes is ok.
2. Treat everyone with respect that includes your competitors and even naysayers. 3. Always be honest. If a delivery is late, you’ve made an error, or shipped the wrong product out - your customers will always appreciate you being open and upfront. Their compassion and respect for you because of that honesty might actually surprise you. This is part one of a two part business audit series. 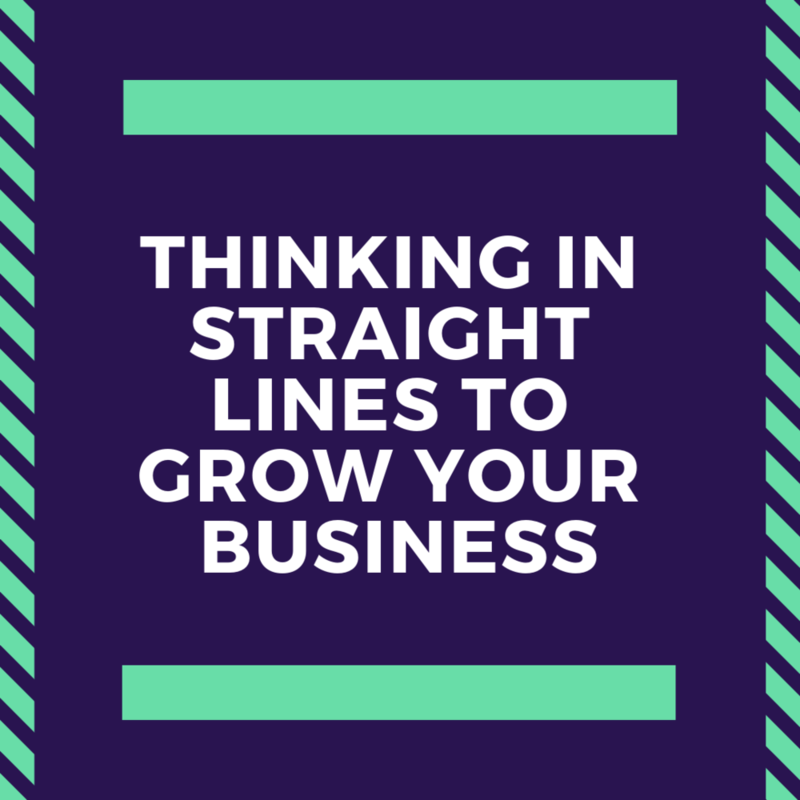 In this post I am going to help you get your business running lean and mean and in the next one I'll help you work on a process to grow it. This question can be born from a lot of things happening to you on your business journey. It could be that you’ve been trying for a while and haven’t been getting the traction that you want. It could be that you’ve been so focused on making the sale that you’ve diluted your offers over time. It could even be that you’ve been talking about this idea for so long that your inner circle is tired of hearing about it. It doesn’t have to be this out of control reactionary business spiral anymore. In this post I’m going to walk you through a quick and dirty business audit that you can do to help you get your idea and your business back on track. The best part is that you can do it any time and as often as you need to get back to clarity. Back to business model basics. With all the technology, platforms and social networks driving attention to transactions you can quickly over complicate how you deliver your value to your customers and collect payments from your customers. 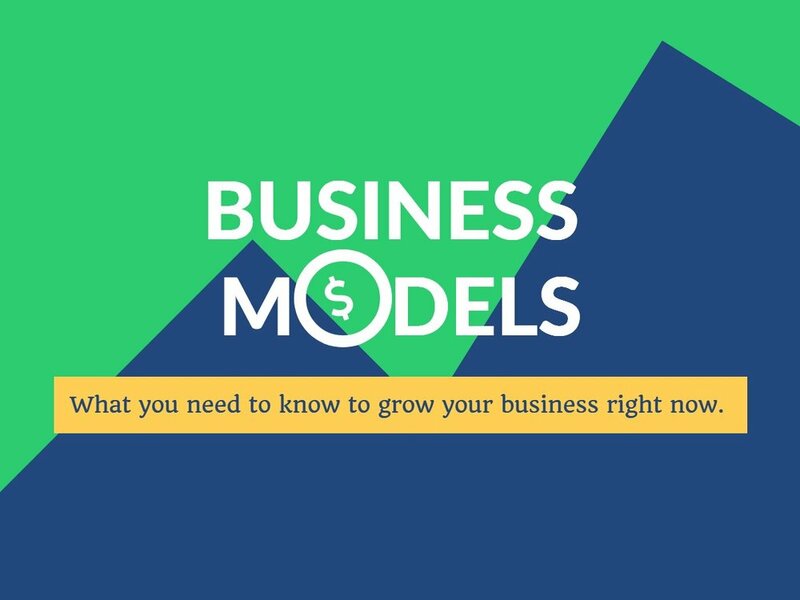 To help get your business model running lean and mean you need to answer these questions. Sounds basic but I want to challenge you to answer this question in terms of specific outcomes for your customers. Is it a product or service and what is the end benefit to your customer for interacting with you. 2. What does the transaction life cycle look like? Transaction life cycle? What does that even mean, right?! What I’m challenging you to think about here is the ‘how’ part of your transaction. More specifically is it as easy as it should be? If people buy from you online is the process streamlined and trustworthy? Do people pay you in one lump sum and you deliver a specific product? Are they paying for a service? How often are they paying and if it’s more than once is the recurring payment method easy and clear? 3. How did you come up with your current prices? Your prices send as strong a message to your target customers as your marketing does. Picking arbitrary numbers because they “felt” right is a terrible way to price. Are your prices tied to your costs? Are they tied to the benefit you're delivering? Why should anyone pay what your asking? Are you the cheapest? Are the customers that are willing and able to buy your product the kinds of customers you are trying to attract. Think back to your intro economics courses; specifically price elasticity of demand for all my economics nerds in the audience. 4. What are you tracking? I’m a big fan of the saying - “what gets measured gets managed”. I also know that the reality of running a business can be messy at times so I want to encourage you to look at what you’re actually tracking in your business. How are you defining success and are your actions in the business mapping to those metrics? 5. Can you identify potential gaps in your value proposition? I don’t have to tell you that you can’t be all things to all people. But, there may be opportunities to provide additional value for customers. Now this is a slippery slope because it can be easy to squirrel off and build a menu of offerings that you believe can add value to people’s lives. I want to challenge you to think about just those options that fall within the scope of work and deliverables you’re already executing on. Those are the five questions I would recommend that you start with to help you get your business back on track. To help give you a little more context let’s do a quick hypothetical example of these questions in action. Hypothetical Tagline: Teaching you the tools you need to live a happier, healthier life. Hypothetical Scenario: HWCB has been in business for over a year and hasn’t had enough interest in the business to justify going full time. Business owner still works part time at a traditional job to make up the income need gap. Over the past year this business has offered everything from reiki, to life coaching, to relationship coaching, to holistic dietary coaching, to essential oil sales and even career coaching. Up to this point business owner continues to “invest” in resources and skills they believe will continue to differentiate them against the sea of other “coaches” in local market. HWCB has even dabbled in creating a course or program offering but has failed to get it launched after a handful of creation attempts. Hypothetical Response: HWCB primarily sells a coaching or advisory service. While the reiki and essential oils are also possible revenue generating activities they aren’t the primary way HWCB prefers to interact with customers. The hope was to run an online course or coaching program but it hasn’t come been created yet. Takeaway: Prioritize the coaching right now. In this example there are a lot of resources being wasted trying to build out, market and sell all these different services. Hypothetical Response: With reiki and essential oils people pay HWCB directly in person and either get the service or product. With the coaching HWCB sends out an invoice for the month, customers pay through a link in the invoice and then meets weekly with customers. The coaching engagements just ends at the end of the prepaid invoice retainer/fee. No real follow up after the coaching engagement ends. HWCB has to keep track of cash and electronic payments as they clear through different accounts and through different mediums. Takeaway: Since HWCB is going focus on coaching there will be no need to handle actual cash anymore. This will simplify the accounting process as well as the scheduling process (time management) as HWCB will be focusing on a single coaching offering. At this point HWCB also didn’t have a good follow up process for after the coaching engagement ended so this should be a point for continued development. Hypothetical Response: After doing some superficial searching online and looking around at some local peers the price per hour was just decided to be $100/hr. Felt right. Takeaway: Don’t use YOUR feelings to price. Dig deeper into the value you offer as well as accounting for any relevant experience, successes or credentials you hold. Those things may help you command a premium. Digging deeper into customer profiles could also give you a better idea of what they might be willing and able to pay for your services. Keeping an eye on competition is important because you want to be relatively competitive but that shouldn’t be the only pillar you use to price. Hypothetical Response: Not really anything because HWCB isn’t really doing much. Why bother? 1. Sales activities: referrals generated, emails sent out, consults scheduled, coaching programs sold per month, etc. 2. Success metrics: How much have people’s lives improved? 3. Content Schedule: What is HWCB doing every week to provide value to people that find HWCB in the places it turns up online. Even with just these three ideas HWCB can start to build some consistency into how the business is being run and potentially grown. Hypothetical Response: Thought I was doing that with my essential oil sales and other services I offered. Takeaway: Wrong. What HWCB was doing was confusing the main offering, what they were essentially best at. In this example it might be beneficial to see if there’s a level two version of the coaching offering. Maybe HWCB focuses on coaching a person through a specific problem with a specific outcome goal in mind and can foresee that down the road there will be another, different, set of obstacles. Maybe there’s a resource like a book or a web tool that can be recommended to augment the newly focused coaching process. These are things that could enhance the business not just a spray and pray approach to solving everyone’s problems all the time at any stage in their lives. Final Takeaway: At this point hopefully it’s clear that HWCB should get more focused on a coaching offering specifically, make the offer clear, solicit prices that makes sense, keep the transaction simple, sprint towards getting great results for people that can be shared and get laser focused on the sales and marketing tracking aspects. Selling more and different stuff doesn’t make HWCB attractive to more people, it scares them away because they aren’t confident that HWCB can do any of them well. By doing these things HWCB has stripped away all the extra stuff that was just consuming resources and frees up time, money and even mental space to do the work that will matter most for the business. If you’re a health and wellness business I hope this was helpful for you and even if you’re not you can still get a ton of insight on your business by going through this process. 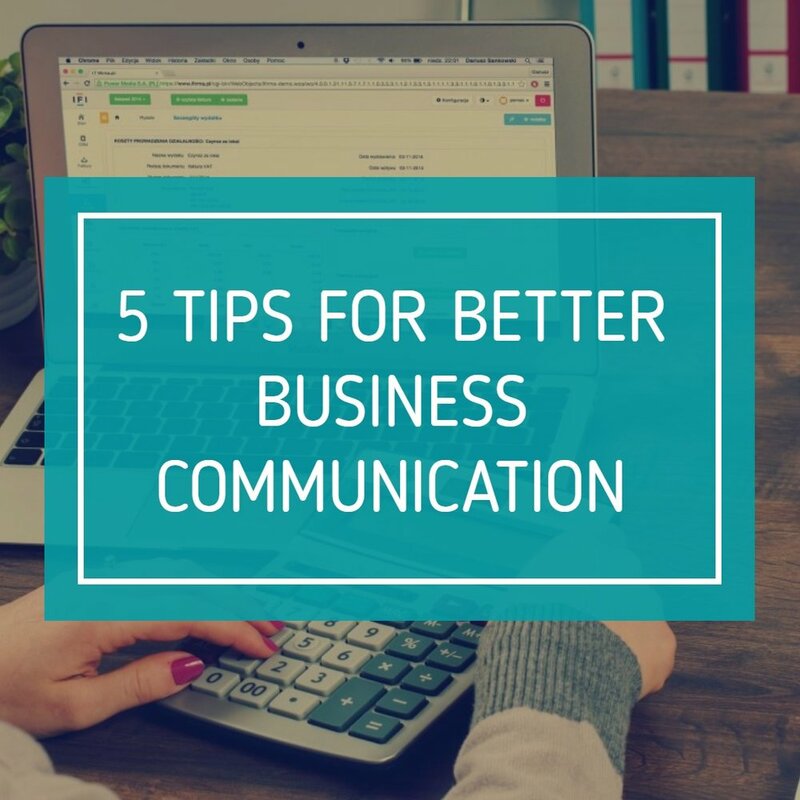 This will help you get to the heart of the work that matters most in your business but you have to be absolutely honest with the process. Otherwise you’re just playing business and nothing will get better. There is too much focus on idea generation and idea management and not enough time given to trying things out and actually testing to see if an idea is worth iterating on. Every article and post I’ve seen lately seems to elude that the only way to find success through innovation is coming up with the next newest, brightest, sexiest, or most cost effective idea. What happened to going out and talking to your customers or potential market to figure out what they wanted?